Last year we left the city centre trailing two small boys, a buggy, bikes and daydreams of space and a garden of our own. I literally danced down the tenement stair for the last time with a kid on each hip. Goodbye shared garden, no more pretending to give the kids trouble for lopping the heads off the communal daffodils and farewell to the fear that one of them would drop the paving slab they kept lifting to look for bugs on the other one’s head. Hello new build, a garage to stash our ‘fire hazard bikes’ and paving slabs held snug by concrete. With our first own-front-door came the blank green space and bare paving of not one, but two gardens, front and back. Last summer it all lay empty as we scrabbled about organising the inside of the house. After watching our neighbours charge up and down with mowers and asking each other ‘how long do you think we can leave it before we have to cut it?’ my husband went as far as buying a lawnmower and figuring out how to cut the grass. Now it’s time to build a garden. The front of the house faces north. It is cool and shady, the ideal place for a cup of tea on the bench when it’s roasting at the back. The south-facing back garden is scorched by the sun near the house and whipped by the wind where there is no shelter at the back. Both are blank canvases of grass turf waiting for flowers to bring colour and life. But under the turf lies a problem. The ground has been pounded by the forklifts and diggers used to move kit to build the house. Digging-in flower beds promises to be an exercise in excavating rocks and bits of roof tile and by the time the kids are fed and wrestled into bed we feel a bit too lazy. Our solution - bring in planters. They come in endless colour, size and finish combinations. You can move them about, plant bulbs or flowers, grow lettuce and herbs, even small trees will be happy in a planter. I began to linger by the lines of plants at the supermarket door then heard that Pentland Plants grows their stock so they are hardy enough for the Scottish climate. They have a stylish selection of planters too so off I went. We’ve never had our own garden before. Until now we’ve spent our entire adult lives in flats. I once grew some nasturtiums on the shady windowsill of a damp basement and now believe nasturtiums will grow anywhere. 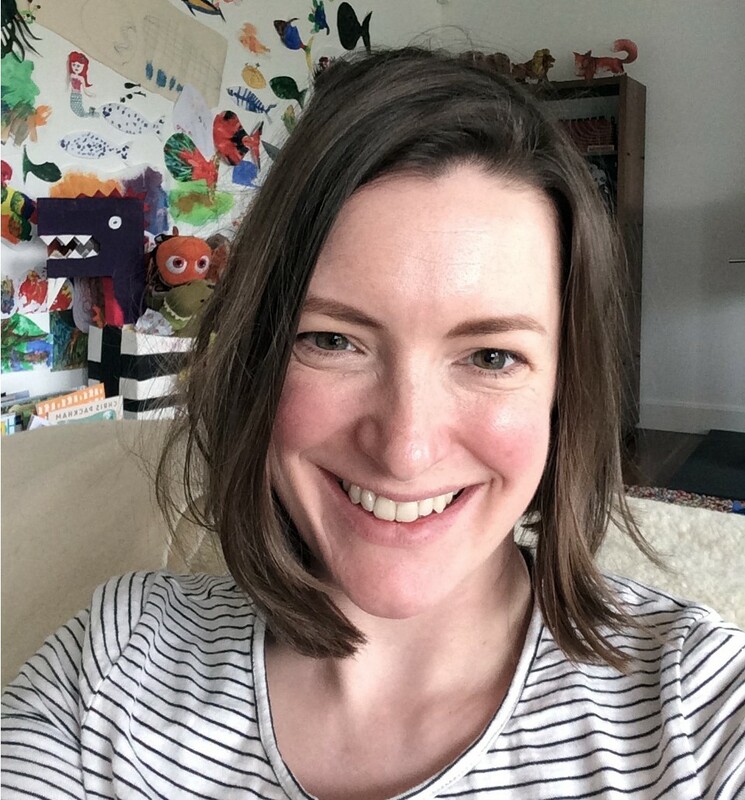 Walking into Pentland Plants was a bit like my first trip to TopShop in Oxford Circus – stunned by rows of colour in shapes and cuts I couldn’t wait to grab, only this time it was plants not clothes. I was tempted to fill my trolley with bright flowers I’d never seen before nevermind knew the name of. I needed help – what to grow in the lovely planters I’d picked for the shade of the front garden. Then I met Fenella, one of Pentland Plant’s resident experts. She is wonderful. I showed her a photo on my phone of the gloomy spot I’d chosen for my planters and she gently explained that there is more than one type of shade. If there is no tree or roof overhanging a spot then it still counts as getting light even though it’s not direct sunlight. I had thought shade meant no direct sunlight but it turns out I have what is known as ‘light shade’. Fenella guided me to the Ferns and their equally lovely neighbours the Hosta family in Pentland Plant’s outdoor section. The Hostas have long oval leaves stretched by stripes of colour or that glow a soft green-blue. 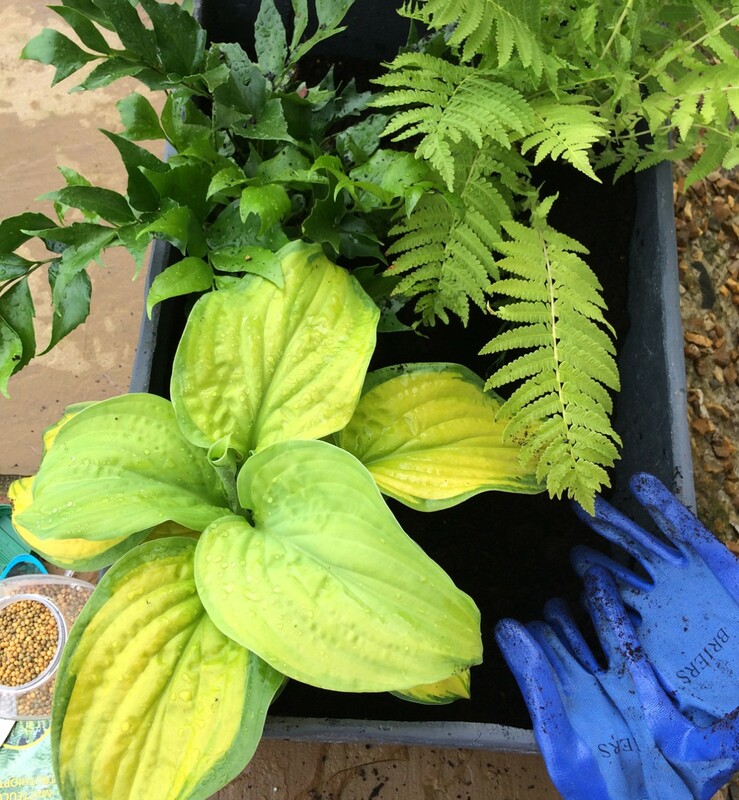 There were so many options of Hosta leaf colour it was fun to mix and match them. I scooped up as many as I could carry. Fenella explained I should pop them in the pot with a bit of fertiliser. I admit I panicked a little, I was thinking put it in the pot, give it a bit of water now and then and it’ll be fine. Fertiliser, that’s leaning into technical, but it’s simply a case of mixing it with the soil before you put the plants in and they’ll be happy until next year. Four Ferns and two Hostas each with leaves a different colour and shape made their way into my trolley. I asked Fenella for flowers. She helped me to choose one orange and one purple flowering Primula, tall pops of colour that complement the yellow tinge in one of the Hosta leaves. 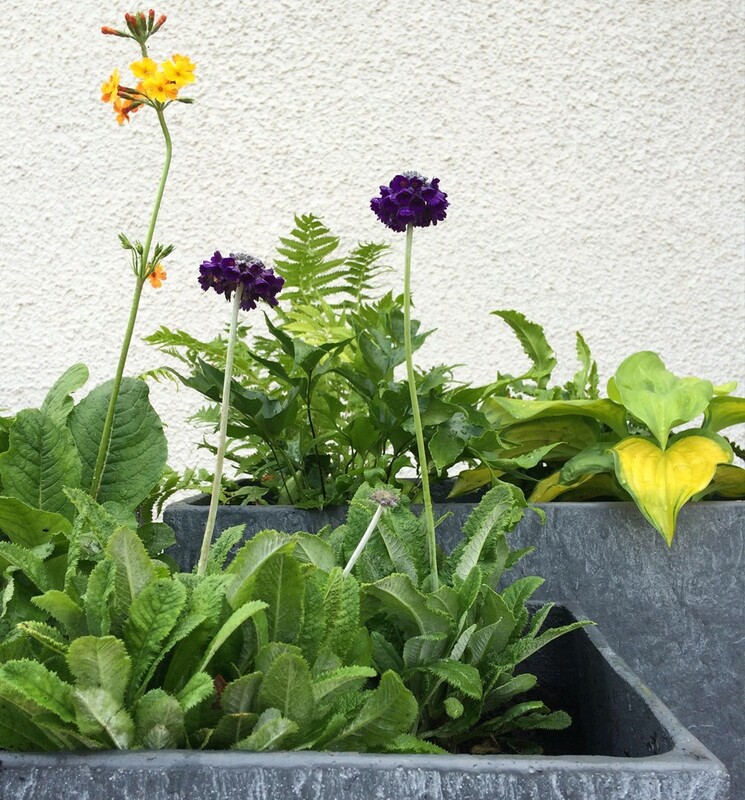 Primula like cool moist soil and should do well in the slate grey containers I chose because they match the roof tiles. At home, it only took half an hour to transplant my green treasures into their new home and tuck them in with a bit of fertiliser. Even with the help of a toddler who carried the plants from the car, inspected each leaf for spiders and threw a bit of soil about. The end result makes me smile every time I turn the corner and see the house. 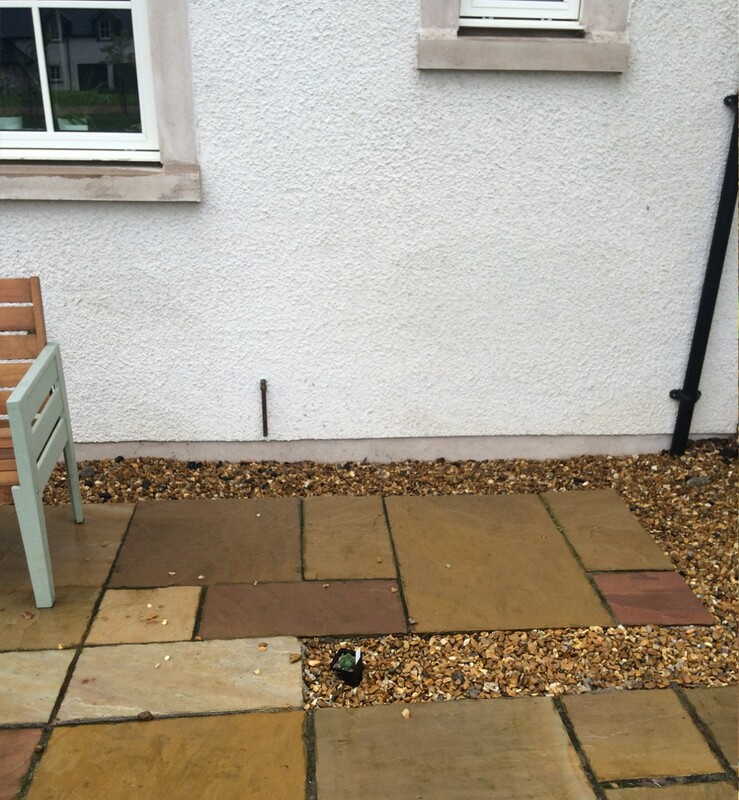 Here is my Pentland Plants before and after. During: I arranged the plants in their own pots inside the planters first to decide where to put each one, then added more soil and re-potted them. I sprinkled a handful of fertiliser beads around the plants as I went. Gloves made this much easier. After: A beautiful green corner bursting with colour #myplanter. Carolyn Spray who is one of the owners of Pentland Plants has made a video with tips on how to put a planter together that will guide you step by step. I hope you try it too and have as much fun as I did choosing flowers for a planter of your own. Water your flowers in the morning so that they take up the water with the light. If you give them water in the evening they’ll sit in it getting soggy all night. Refresh your pots in March. Choose a day when there is a light breeze to help dry out the soil. 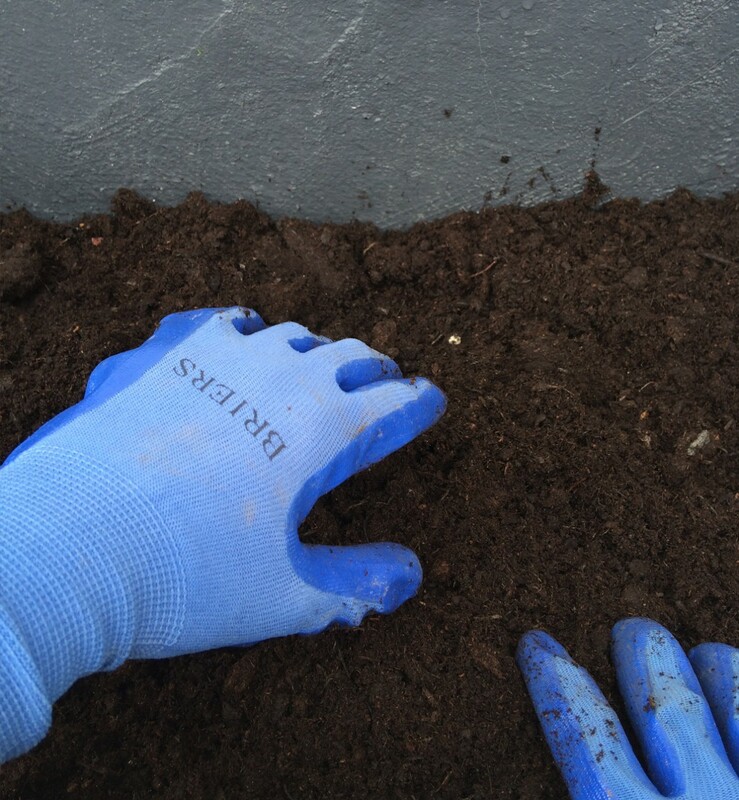 Remove the top few inches of soil and replace with a fresh multi-purpose compost mixed with fertiliser. This should keep your plants happy throughout the summer. Dead head flowers – as they begin to look a bit past it snip off the dead flowers and the stem before they make seeds so the plant tries again and makes a new flower. A bit mean for the plant but more flowers for you! Most plants have a common name and a botanical name to help identify exactly what they are. Labels often list both or just one. The botanical name is written in Latin. One of the Primula species I chose is called Primula capitata but you might see it shortened to P. capitata. Every known living thing has a name like this, you are a Homo sapiens, or H. sapiens for short. Three planters: I chose three different sizes and shapes so I can rearrange them later and create different heights for interest. I went for frost proof to prevent them shattering when it gets cold, there is often a sprinkling of ice on the north of the house all day here in Winter. 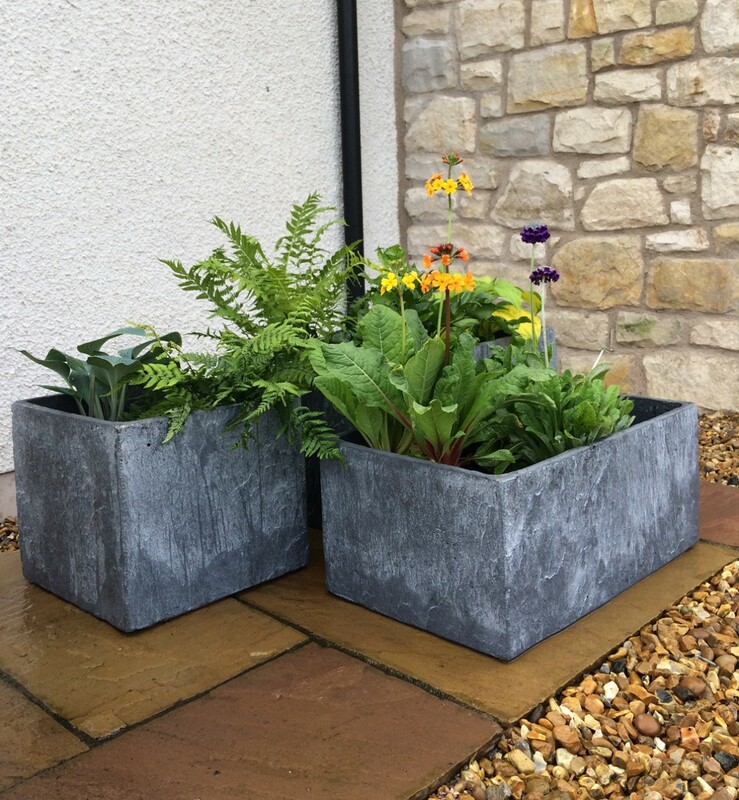 The pots in the picture are from the Rustic Garden range by Woodlodge at Pentland Plants. Fertiliser: I mixed a multipurpose, Miracle-Gro plant food by sprinkling the pellets into the soil and mixing it with my hands. Soil: A bag of multipurpose compost. A watering can: I use a jam jar. Gloves: To keep the mud in the garden. A trowel: I started out using a spoon from the kitchen drawer but that’s another story.